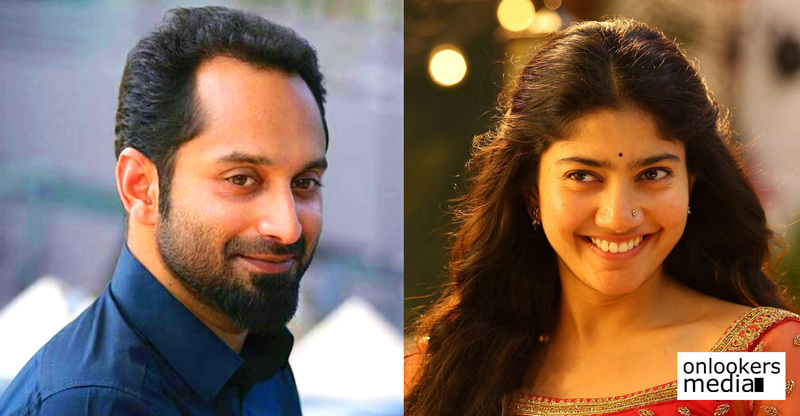 We had earlier reported about Fahadh Faasil and Sai Pallavi teaming up for a romantic thriller. 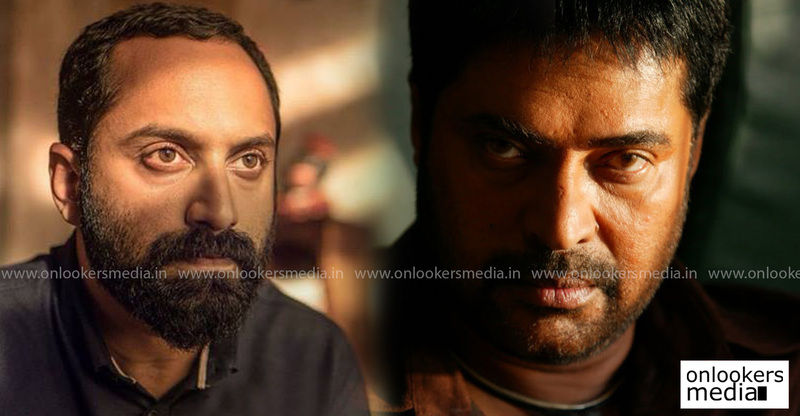 Debutant Vivek is directing the movie which is said to be a romantic thriller. The team had been shooting for the movie in Ootty for the last few weeks. All this while, the makers had kept utmost secrecy about the proceedings revealing very little details. The latest we hear is that the entire shoot has been wrapped up. This yet-to-be titled movie is scripted by National award winner PF Mathews, who last penned the widely acclaimed ‘Ee Maa Yau’. 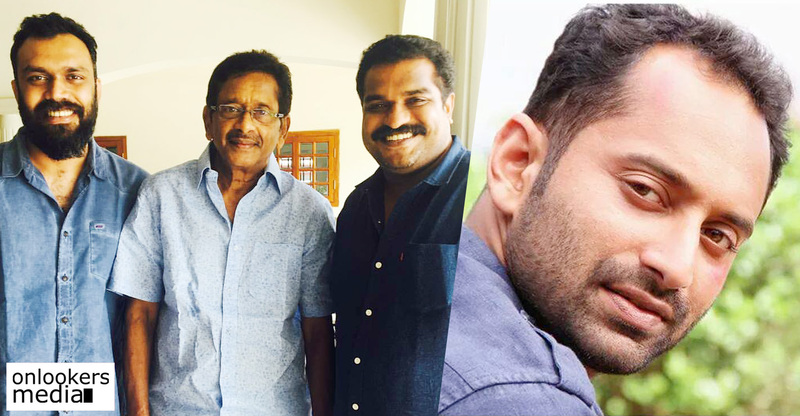 Along with Fahadh and Sai Pallavi, the movie also has an elaborate supporting cast comprising of some seasoned actors like Prakash Raj, Atul Kulkarni, Shanthi Krishna, Renji Panicker, Sudev Nair, Surabhi Lakshmi and Lena. An official announcement with details regarding the title and technical crew are expected to be made by the makers very shortly. Abrid Shine’s next with Neeta Pillai set in Himachal Pradesh?